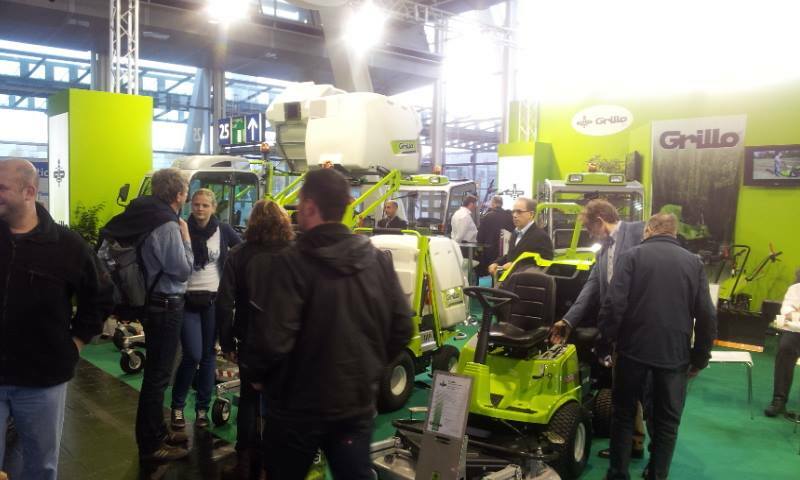 From 10th to 16th November 2013 Agritechnica took place in Hannover (Germany). 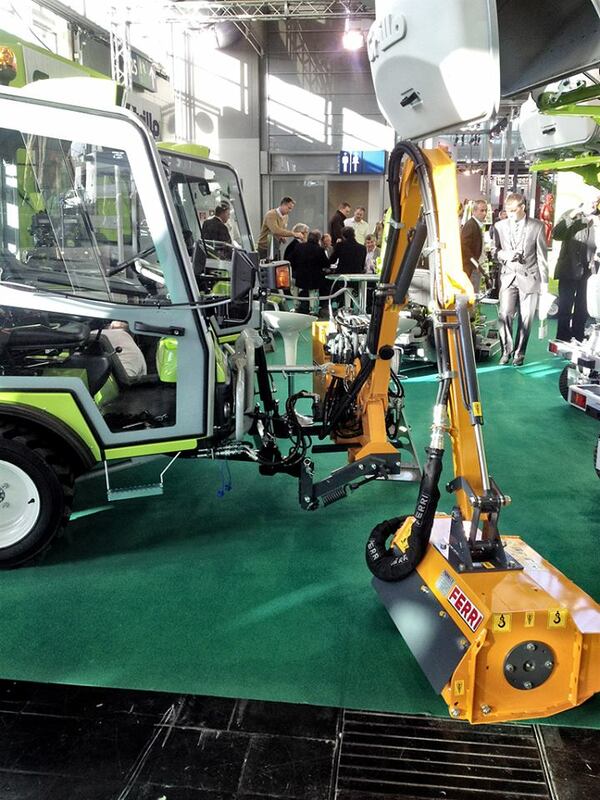 It is one of the main fair trades in Europe, dedicated to the mechanization of the agricultural field. 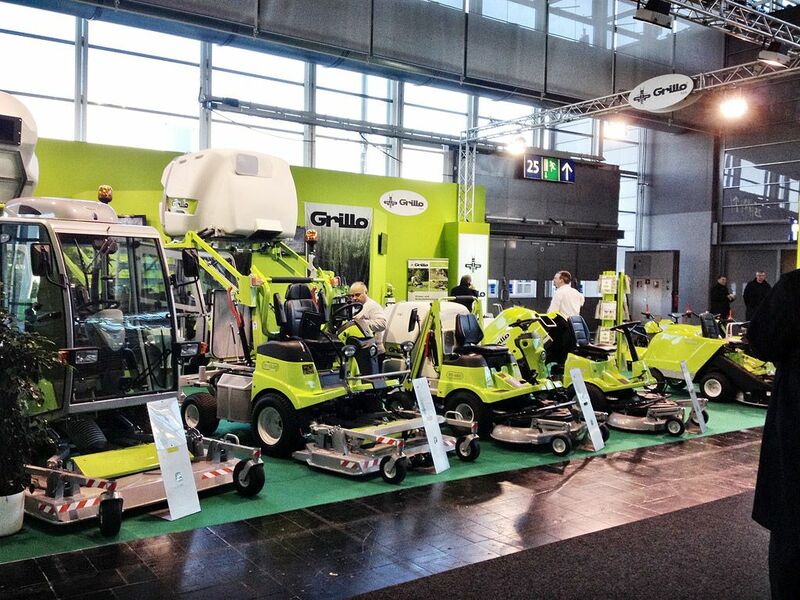 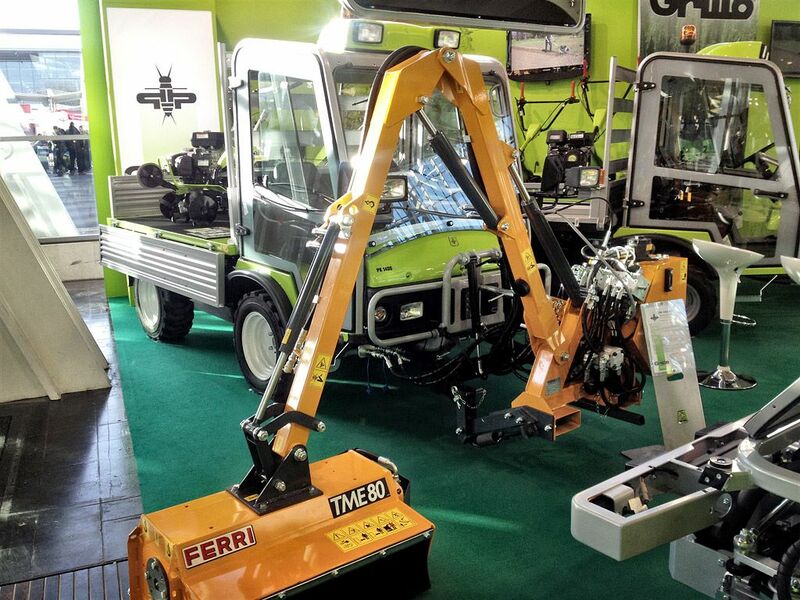 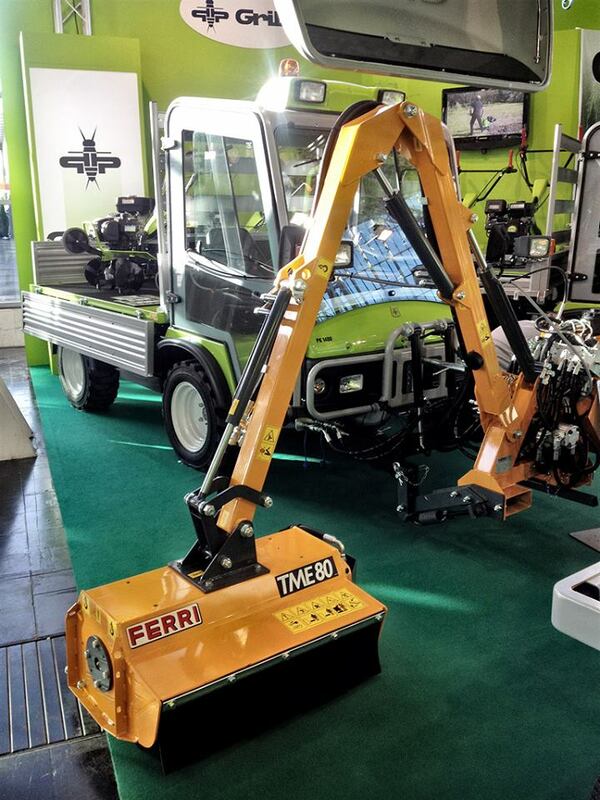 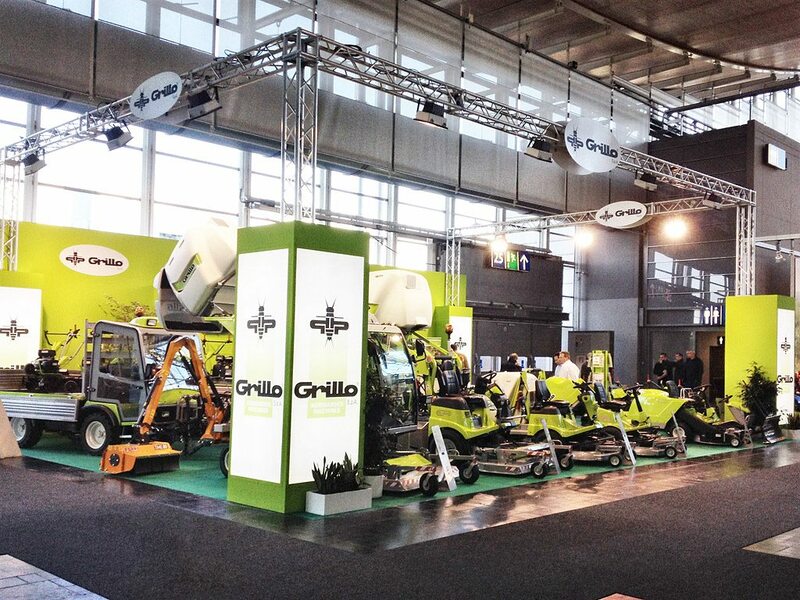 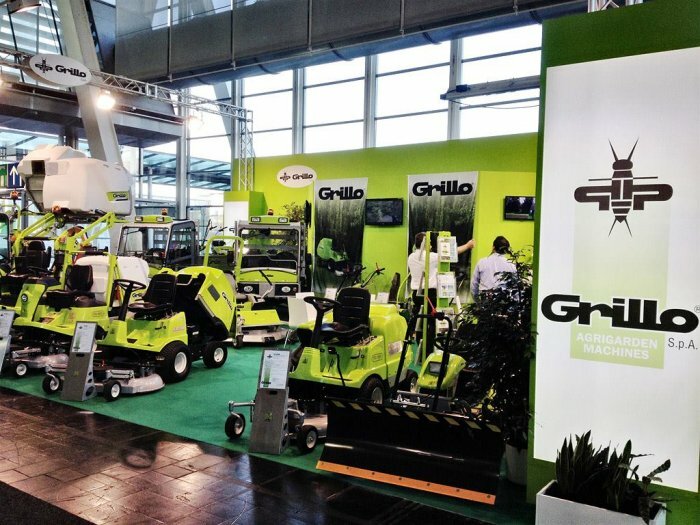 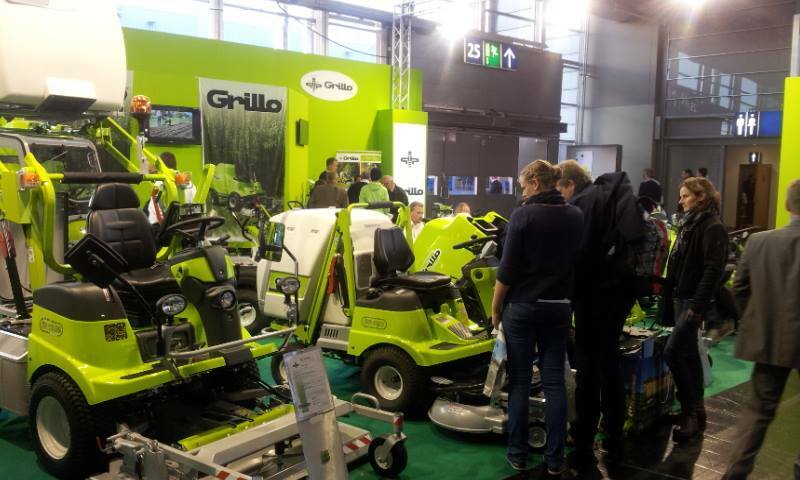 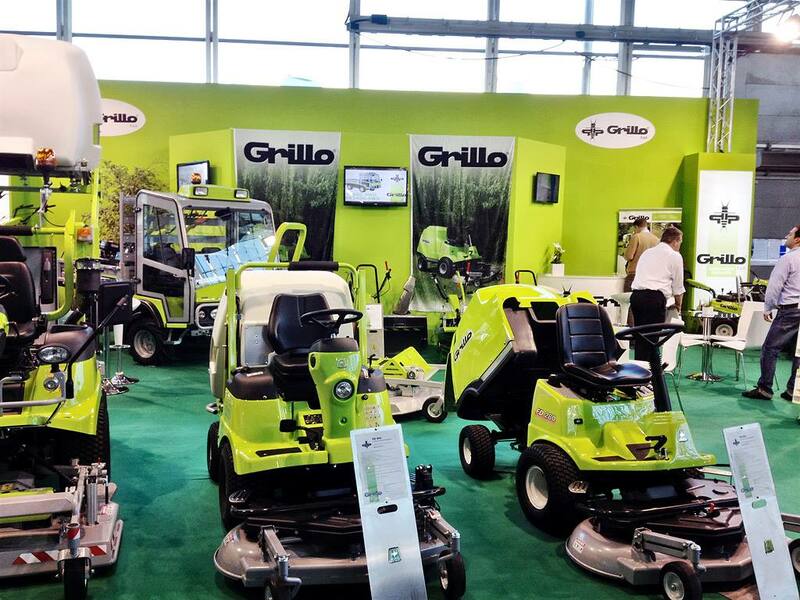 Pictures show Grillo booth displaying the latest machine models: a special focus on the application of the reach mower on the PK1400, a further implement which makes this utility vehicle more and more interesting both for municipalities and in the green maintenance sector!